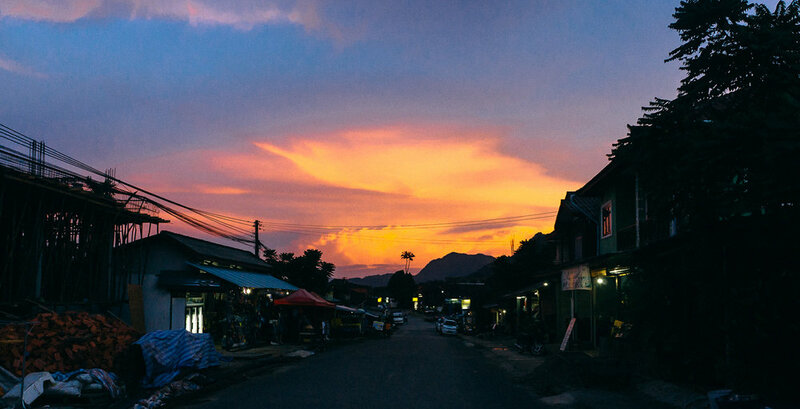 A UNESCO Heritage-listed city and one of Laos' most popular destinations, Luang Prabang is the poster child of Laos and offers a vast contrast to the countryside and busy city of Vientiane, the capital. You can fly into the International airport to take the bus/slow boat from North Thailand or Vietnam. 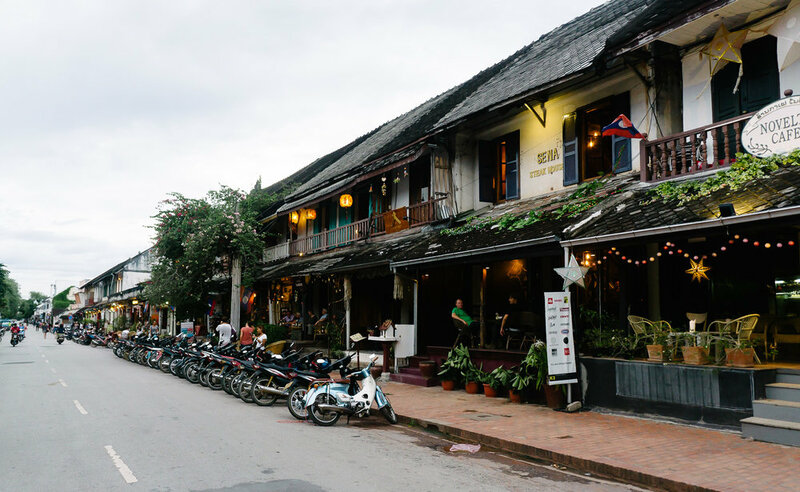 From Luang Prabang, it will take about 4 hours by bus to arrive at this little party town resting next to the Nam Song River. 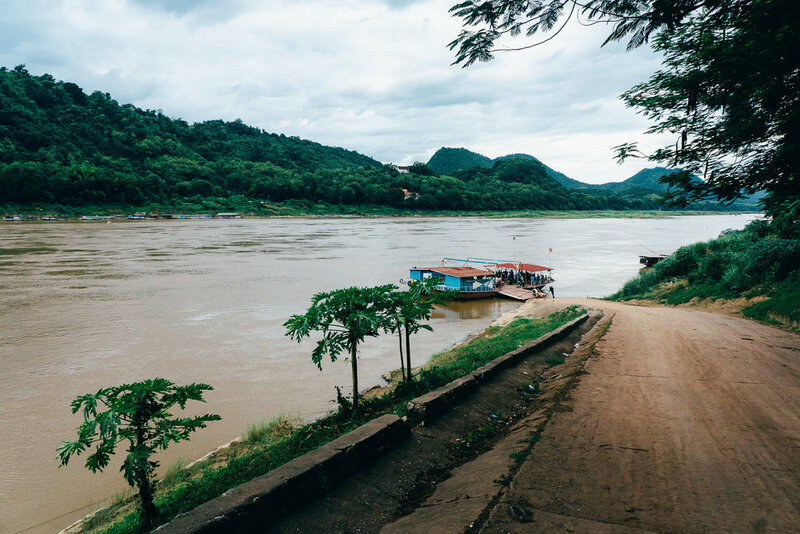 It used to be known as the partying capital of Laos but after many unfortunately incidents, it has tamed down but still a great spot to chill and party for a few days. Overlooked by many travelers, the Thakhek Motorcycle Loop was the best thing I did during my time in Laos. It took me out of riding in terrible Lao buses, see the rural countryside and beautiful landscapes, and boat through a beautiful cave. You can either do this in 3 or 4 days. I did it in 3 days because I was short on time and the original route is 3 days but the next recommended way is to drive back the same route of the first two days to hit any spots you missed the first time around and to avoid the boring drive of the highway to get back to Thakhek. If you do not have a motorbike, there are a few places to rent them in Thakhek, Mad Monkey and Wang Wang (cheaper option). I opted for a manual dirt bike because I heard some parts were not paved but you can manage it in a scooter. There is a little town right outside of the cave. Your second night should be spent here so since the last boat leaves at 4pm and depending on how fast it takes you to drive you might not make it. We were hit with tons of rain and had to slow down for the potholes and curve roads. The 3rd day will be spent driving along the freeway. There's not much to see besides dust and trucks. You can drive back to Thalang and spend a night there. You will end back in Thakhek to return your bike and hop on a bus to the next city. 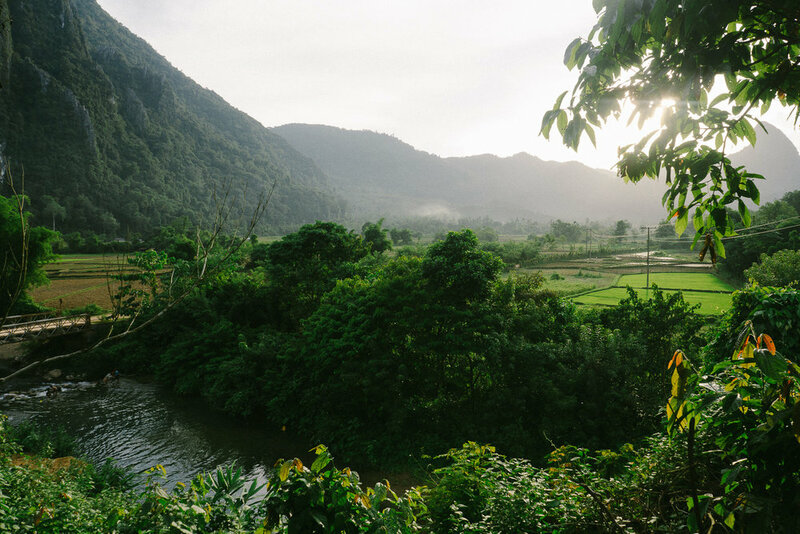 This laid-back, quiet, charming place is nestled at the bottom of Laos by the Cambodian border that consists of many tiny islands scattered in the Mekong Delta. Head to Don Det, the main pace for backpackers. This is a perfect place to chill out and not do much, which might be exactly what you need after hustling through Laos and the long bus journey.